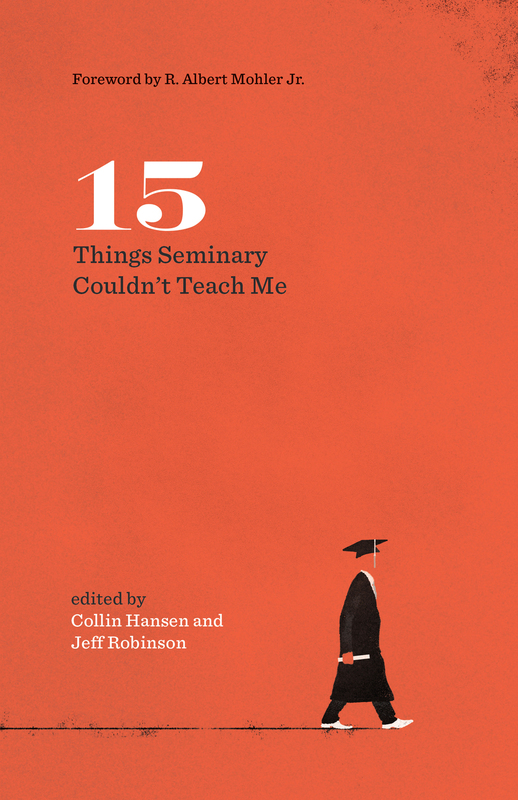 Matthew Z. Capps (MDiv, Southeastern Baptist Theological Seminary; D.Min. Gordon-Conwell Theological Seminary) serves as the senior pastor at Fairview Baptist Church in Apex, North Carolina. 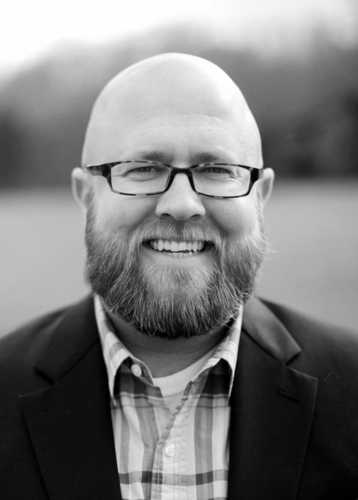 Matt has written various articles for websites and blogs, such as the Gospel Coalition, the Gospel Project, and For the Church. Matt and his wife, Laura, have three children. 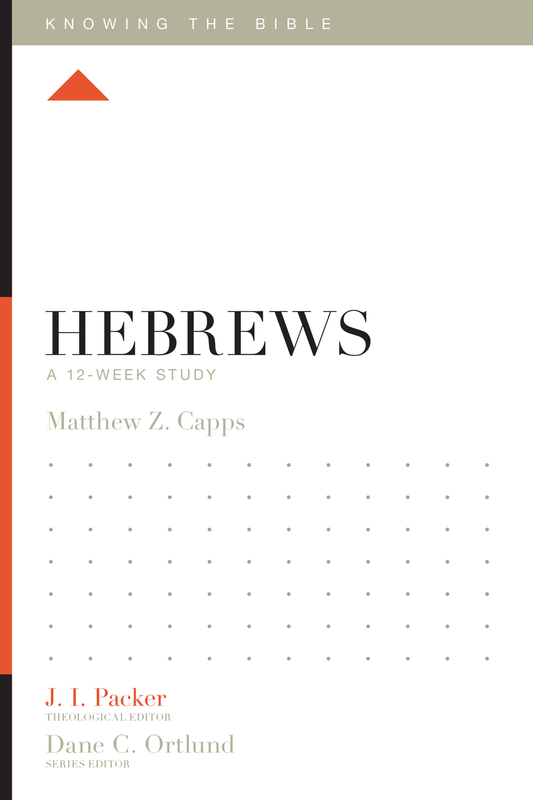 Why Study the Book of Hebrews?